TRIAL & ERROR DISTILLERY IS NOW OPEN! Looking for something different? Maybe unusual? How does squid ink sound? Or chocolate? Choose from a wide variety of pastas and dishes. Need help finding a store that carries our products? Get directions to the store closest to you. 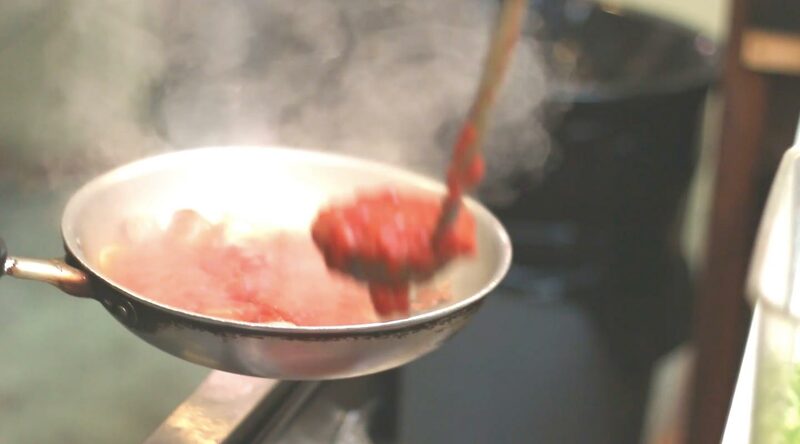 Get to know more about who we are and how we went into business with our passion for pasta. Call us at (804) 213-0212 or send us an email by filling out the form below.